ZhaoXian Tengxing Plastic Fashion Co.,Ltd is a manufacturer and exporter in Fold Baby Sleeping Bed. 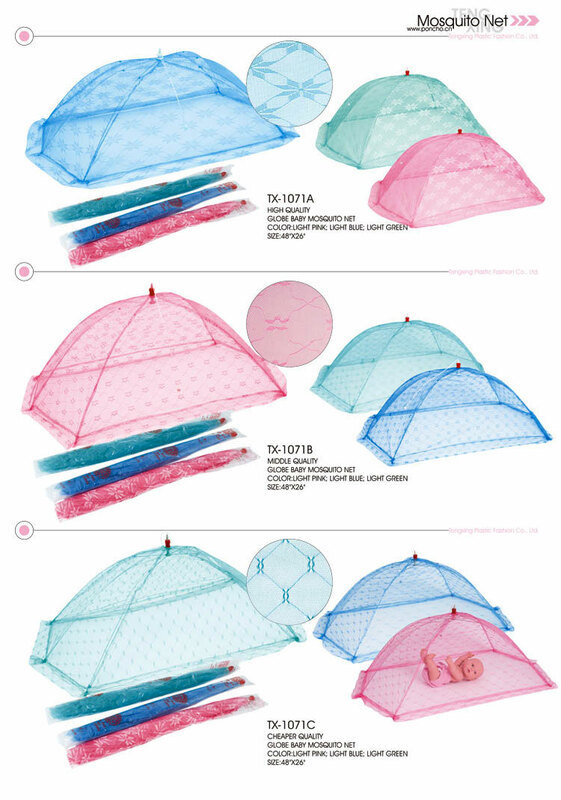 Baby Umbrella Mosquito Net is famous for its high quality products and service, and won good reputation among its customers. Looking for ideal Fold Baby Sleeping Bed Manufacturer & supplier ? We have a wide selection at great prices to help you get creative. 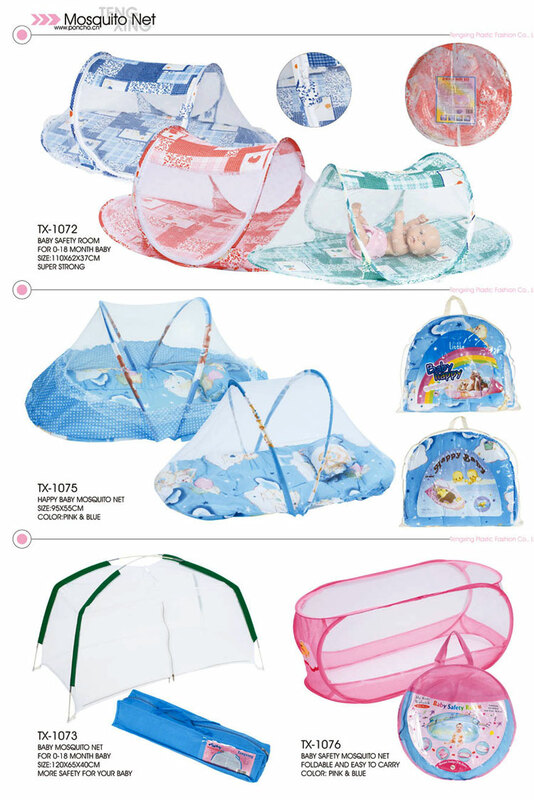 All the Baby Umbrella Mosquito Net are quality guaranteed. We are China Origin Factory of Mosquito Net with Music. If you have any question, please feel free to contact us.